Why do contingent liability arise? The information to be disclosed with respect to each item in balance sheet is discussed below. 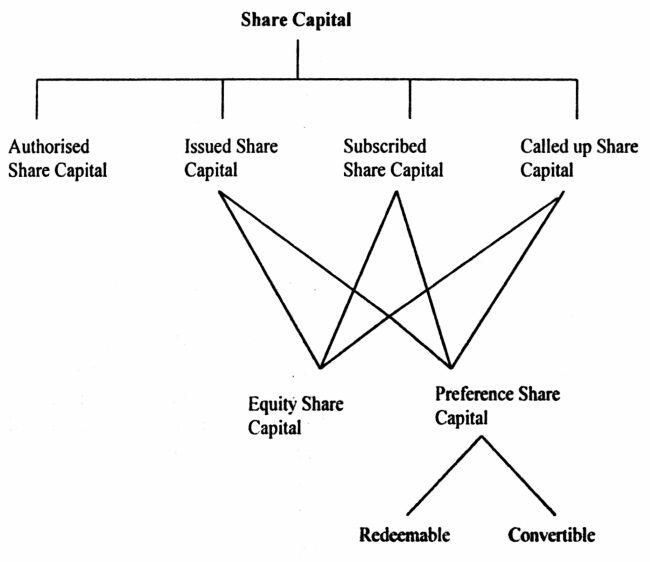 The structure of share capital can be understood from the following diagram. Amount originally paid on forfeited shares. 1. The number of shares issued for a consideration other than cash. 2. Number of bonus shares issued. 3. In the case of unpaid calls, the details of calls- in-arrears due from directors and others should be disclosed separately. 4. If the unissued share capital can be issued for any specific person for specific reasons, such information should be given. For example, if unissued capital can be issued to business collaborators from other countries, such information should be disclosed along with the maximum percentage of share capital that can be issued for such purposes. 5. Original amount collected on forfeited shares should be shown separately. 6. If the company is a subsidiary company, the number of shares held by the holding company should be given. Before discussing in detail about reserves, let us note how reserves are distinguished from provisions. A reserve is an amount retained for no specified reason. Example: General Reserve. Any provision made in excess of actual requirement can be treated as reserve. 1. Capital Reserve: Capital reserve includes amount not available for distribution. 2. Capital Redemption reserve: When preference shares are issued without issuing fresh share capital, capital redemption account is created by transferring the nominal value of preference shares redeemed from the distributable profit. This capital redemption reserve can be utilised only for the purpose of issue of fully paid bonus shares. 3. Shares premium Account: This should be shown with the details of changes in the account that took place during the previous year. 4. General reserve and Dividend Equalization reserves are free reserves. Arrears of dividend for cumulative preference shares should be deducted from general reserve. The debit balance in profit and loss Account (if any). should be deducted from general reserve. 5. The credit balance in profit and loss account should be shown separately, under “surplus” after adjusting proposed dividend, bonus or allocation for reserves. 6. Sinking Fund Reserve: Sinking Fund is a reserve representing specific investment created for the purpose of replacing an asset or repaying a liability. When a reserve represents a specific investment such reserve is referred to as “fund”. Items of secured loans to be included in balance sheet are explained below. Interest accrued on debentures should also be shown under the head ‘debentures’ in balance sheet. If the debentures are convertible, the terms of conversion should be mentioned. If any debentures are held by the nominee or trustee for the company, details of the same should be stated. 1. The nature of security should be clearly mentioned. 2. If loans are personally guaranteed by the director and / or manager, they should be mentioned. 3. The loans and advances need not be bifurcated in to short-term and long- term loans. 1. Short-term loans are the amount which are due for not more than one year as on the date of the balance Sheet. 2. Loans from Directors or the managers should be shown separately in balance sheet. 3. Interest accrued and not paid should be shown separately under each subhead. 4. If loans are personally guaranteed by the managers or directors, they should be mentioned along with the extent of amount guaranteed by them. The following items are the Current Liabilities that has to be included in balance sheet. Interest accrued but not due on loans. Balance with directors/managers showing credit balance. The above items are self explanatory. 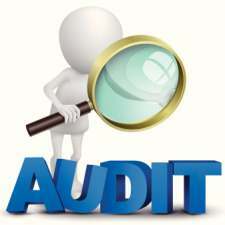 However, some experts are of the opinion the amount due to employees should be included in the sundry creditors. Any amount retained through the profit and loss account to meet a known liability is a provision. Some provisions are shown in the liability side of the Balance sheet. Provision for provident fund scheme. Some provisions are deducted from the respective assets for /against which they are created. For example, provision for depreciation is deducted from the value of assets shown in the asset side of the balance sheet. In the same way, provision for bad and doubtful debts is deducted from the balance of sundry debtors account. Contingent liability in simple terms is a liability which may or may not arise in the future. It may arise in consequences of happening of a future event which may or may not happen. Some of them could even file a case in the court of law to make the company liable. Of course, its liability arises only if the court gives its verdict to that effect. 2. Uncalled amount or Partly paid shares: If a company holds shares of another company, which are partly paid, the liability to pay the balance amount will arise only if the other company makes a call. Such uncalled amount should be shown. 3. Arrears of Cumulative Dividend: If the preference dividends are cumulative, the arrears arising out of such dividends from each year should be calculated and shown separately. 4. Liability towards unexecuted contracts: This includes all future commitments on capital account. For example, the company may enter into an agreement for purchase of fixed assets or for expanding the existing factory and could have made an advance payment for the same. The balance will be payable by the company at the time of execution of the contract. Such future liability towards capital is to be disclosed. 1. Guarantee given by the company for others such as employees of the company. 2. Guarantee given regarding the payment of bills of exchange or other negotiable instruments. 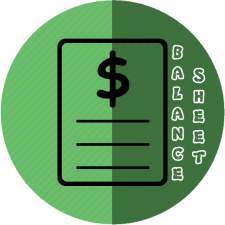 How to furnish details of Contingent Liability in Balance Sheet?